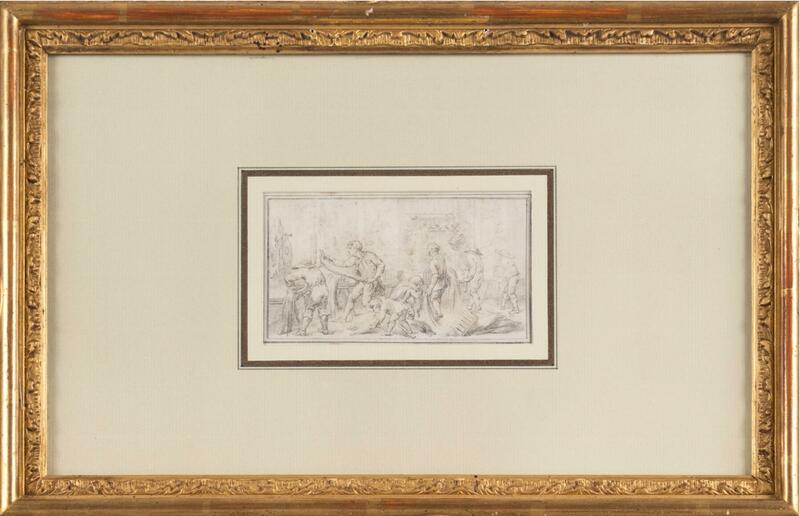 Charles-Nicolas Cochin, a draftsman and critic, was one of the primary tastemakers in France during the 1700s. In addition to creating independent drawings, he produced numerous designs for paintings and sculptures, and illustrated more than two hundred books. 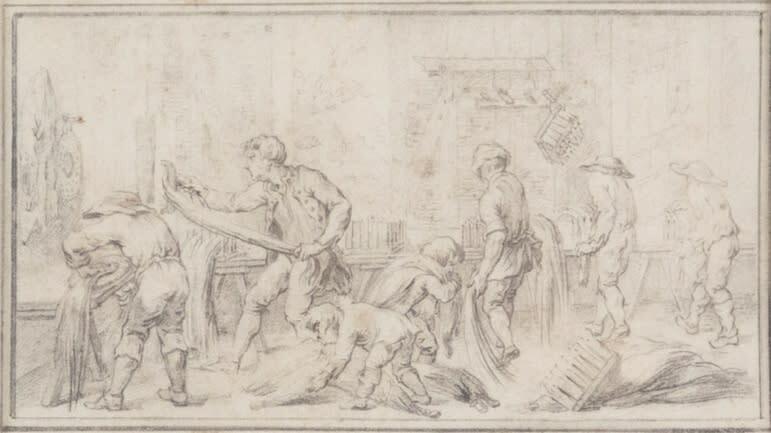 Natural talent and academic training prepared him for success, while the connections of his parents, both of whom were engravers, insured that he would achieve a prominent position in the French court. Information courtesy of the J. Paul Getty Museum.